Perdomo 20th Anniversary cigars are a follow up to the 10th Anniversary line to celebrate Perdomo's 10th year in the industry. 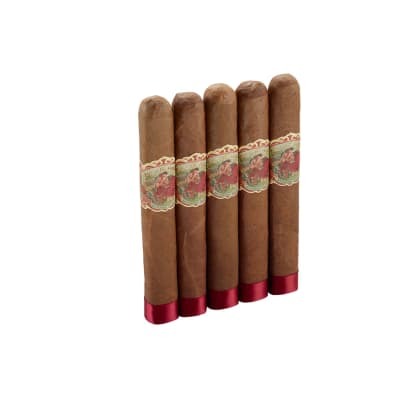 Just like the 10th Anniversary line, these are made with absolute perfection to reflect exactly how passionate Perdomo is about making every one of their cigars absolute bliss. 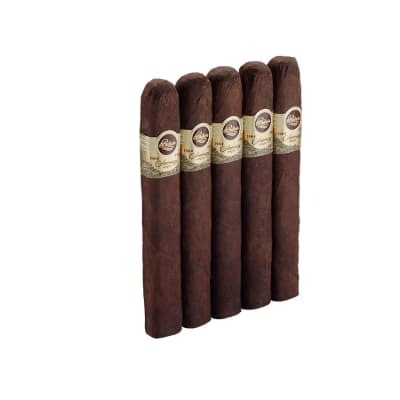 Help Perdomo celebrate by trying this must have cigar today. You will certainly not regret it. Overall a great cigar. This cigar is Quality. Characteristics are very good and consistent. Have purchased twice and will do so again. Nice and slow burn epicure full strength after first half. Tasty and pleasant. Rich, deep flavors of dark chocolate, expresso, and earth coat the palate. Smoke output is voluminous, and the draw is easy and free. 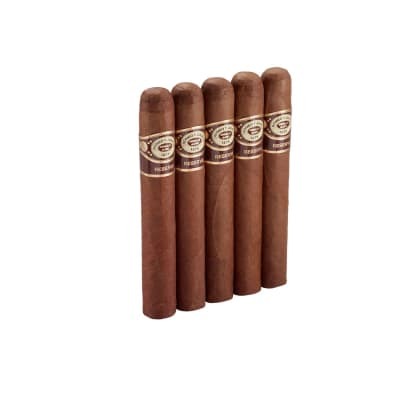 All in all, it is a beautifully constructed smoke, aromatic and flavorful, definitely an experience well worth having .